Pedro Santos aka Pedro Sorongo, played with someone, invented instruments, including the Tamba, which names the renowned bossa jazz trio, and made this album: little or nothing is known about this artist “in the name is not. ” In fact, there is no information to enable better access the work of Sorong. Including in relation to their deeds, I will use the past tense, because I do not know at least you’re alive … However, hearing the album and appreciation of the short history we collect via the web allows us to have facts and details. For example, keeping in mind the ability to create tools to Sorong, we identified the second track a rattle of water, whose first ocorrrência that comes to mind is touched by Jamie Muir in Lark’s Tongues in Aspic, King Crimson’s fifth album. But I wonder if this can be useful because the album speaks more than technical acumen. What one hears in Krishnanda is the product of a very particular sound design, even taking into account the prolific sixties. After several hearings, we find the method from which the work of Sorong is developed, which gives it the status of a rarity. 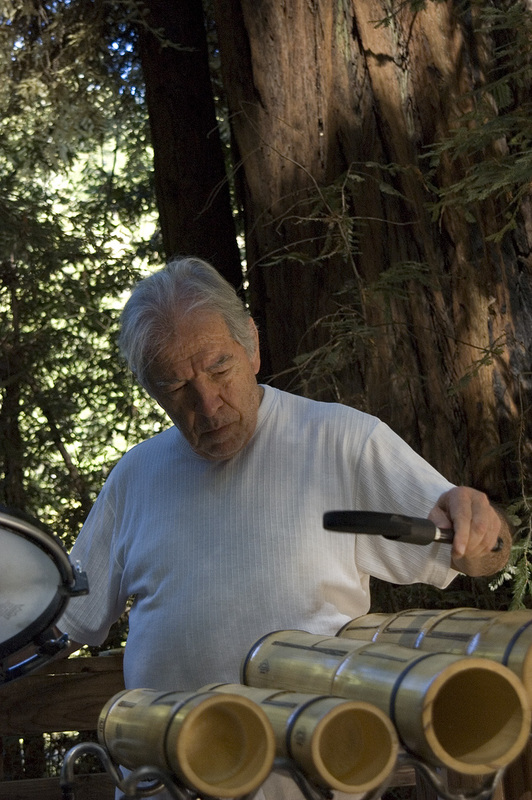 Bossa, jazz and samba-jazz he absorbs the harmonic concepts, arrangements of metal and balance. Behind the songs and musical themes, percussion beds that border on genius inscribe the name of Sorong between our great musicians in this endeavor. The disc opens with the african drumming of “Black Ritual”, surrounded by female voices, whose central theme recalls both the attacks metals Orchestra Tabajara as the arrangements of the Modern Jazz Quartet. In “Living Water”, the procedure is repeated on an unusual rhythmic bed, formed by kalimbas rattles and water, a horn section draws a melody like the samba-jazz style, remembering the music of Moacir Santos. “Only One” is composed of berimbau and drums, but what draws attention is the quality of the song and the harsh voice of Sorong. “Warning” is quite an experience resonates with some contemporary works that interleave cacophony and arrangements for orchestra. 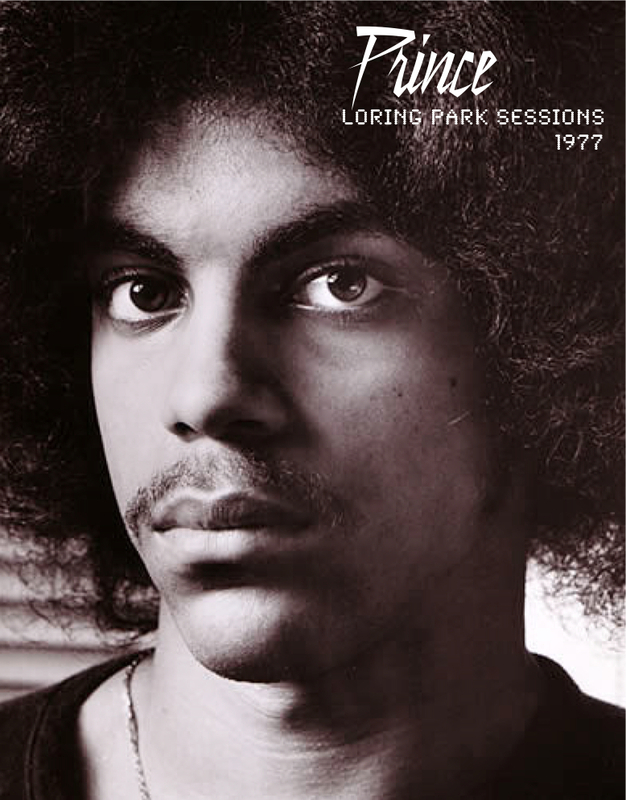 Bangs are accompanied by drums and apocalyptic Wagnerian orchestra, producing perhaps the most experimental track of the album – along with granola “Lotus Flower”. “Who Am I” also admires the quality through pop, bossa middle of the song – sometimes resemble the afrossambas – and concluding, “Aranbindu,” a simple melody played in a playful and at the same time, with a degree of strangeness conferred by the sound of the xylophone. It’s strange to think that this album only came to light thanks to the era of MP3. And that for some reasons that raises questions of aesthetic and historic first order. The first issue, Duchamp, makes us ask for the detection of avant-garde elements and how this depends on a selection that is done somewhat arbitrarily. However, the work of Sorong is on a par with many disks of tropicalia, and even for pseudo-bossa that flooded the festivals of the season. Why would he have to emerge soon now that the forces mates in the wilderness for so many years? Another issue is the curious resemblance to the experiences of Sorong remains with the phase of the seventies, Fela Kuti, who can check in “Desengano Visit.” Mere coincidence? Likely, but there is no way to get the merits of the composer, having anticipated some rhythmic divisions, explored its potential, creating solutions including melodic and harmonic perfectly consistent with the “new” pace. Krishnanda certainly will influence many work from now on, as disks of Tom Zé, Caetano, Vinicius … And I wonder what other treasures will be hidden by the corners of the world, revealed almost daily by the researcher gana bloggers. This huge reserve, overshadowed by the products chosen, either by industry or by popular choice, can still bring in other “krishnandas,” which implies entertain the hypothesis that between past and future will gradually establish a relationship of feedback and update : the future by identifying the “past” their precursor elements, reviving the past and illuminating the future … And here I am, philosophizing under the influence hippie, half-jazzy amazing on this disc. 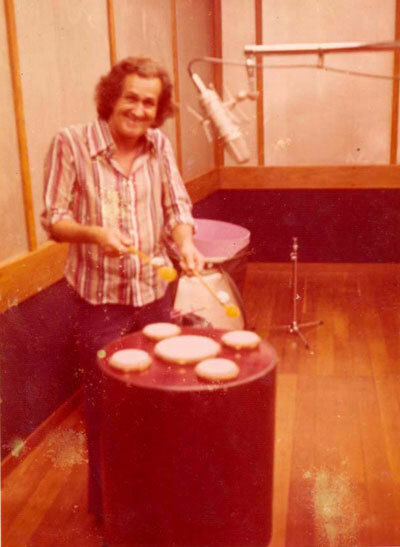 Despite the obvious qualities of Krishnanda, the feeling that arises is the first surprise to learn that a disc like this exists in the history of Brazilian popular music. It is curious that the disc has not even mention in the history of the discs damned obscure, like the hard tropicalist Rogerio Duprat or Paêbirú and Ze Ramalho Lula Cortes. 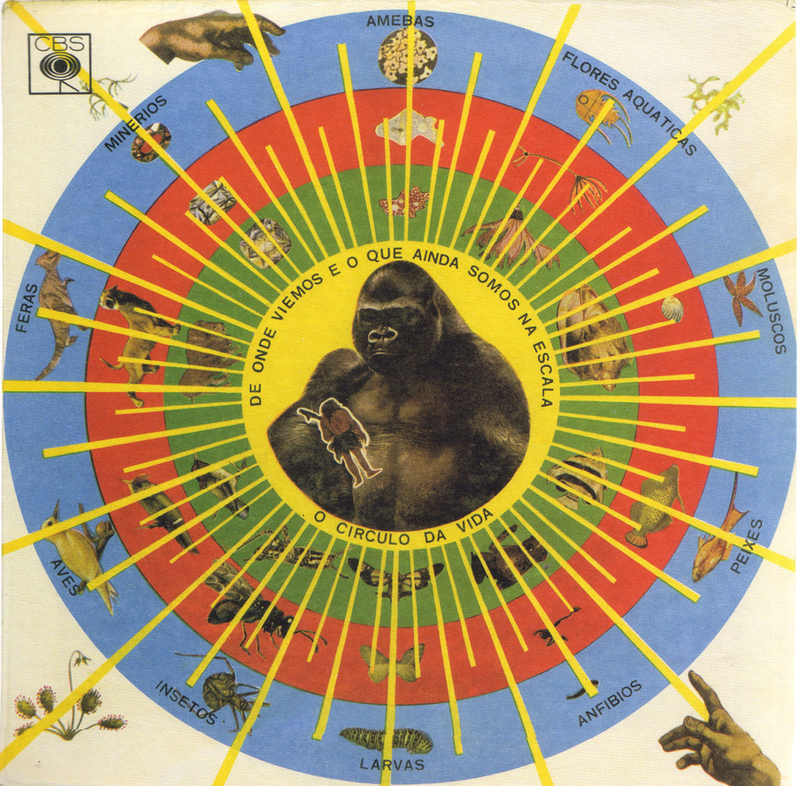 Even bigger surprise: this is a disc in 1968, incorporating samba, arrangements Indian born in Africa and expressionism, and rely on sounds coming from new instruments and sounds of nature like water and songs of wild animals. Was a disc of the mid-70s, we could trace the influences: mixtures of the tropicalia come, the “sounds of nature” are inspired by The Miracle of the Fishes of Milton Nascimento, Caetano comes from fragmentary experimentalism of Araçá Blue and discs Walter Franco. But in 1968 Krishnanda places simultaneously as the first precursor and the other: it is not only a UFO buried in the underground layers of our history, but also a work that points to problematic music that would emerge in subsequent years. But it is clear that it is not just a game of discovery and the obscure fetish. The principal is the unpredictable, yes, but also enormous talent for creating melodies, creating percussive foundations and especially in creating a kind of whole mystical / religious that encompasses organically geographies (Asia, Africa and America) and cultures (Hindu, Panafrican ) totally different. What convinces, in any case, it is less the set – is not an album that excels in cohesion – than the gross flashes of inspiration: the instrumental melody of “Black Ritual” which opens the disc, the weirdness of the proto-Tom Zé keyboard riff (?) “Who Am I?” treble evocative of “Lotus Flower” and “No Shadow,” the Game of composing song is “Living Water” and “Desengano of Vista.” At times, however, the disc settles into a kind of dangerous threshold between research tones and easy listening, as witness the last two tracks, “Dual” and “Aranbindu” that are far from essential. “Savannah” and “Warning” are pieces climate and interesting, but the proximity of each other just a little disturbing the flow of the album, which will not behave well so formally until the end. But these are just peccadilloes before a work so powerful and unique in Brazilian music as this is Krishnanda who deserves to win as soon as possible due recognition.